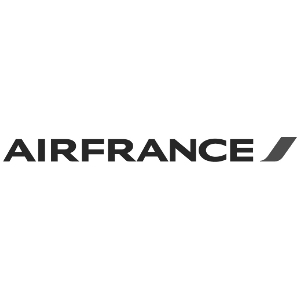 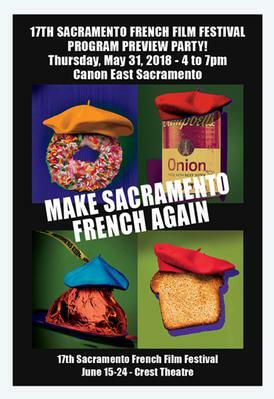 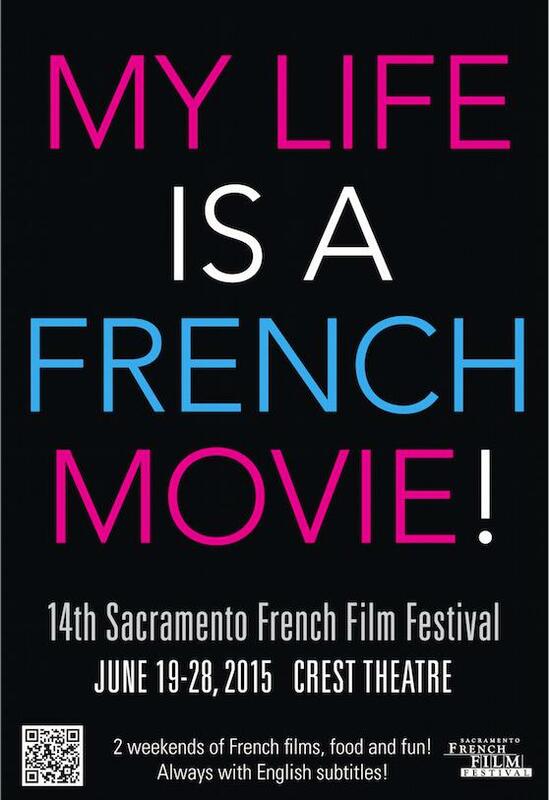 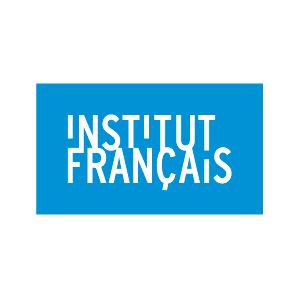 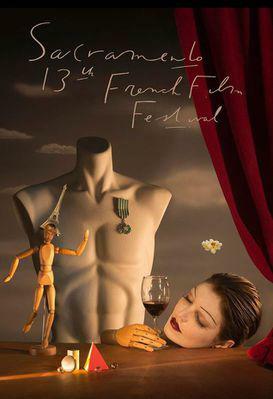 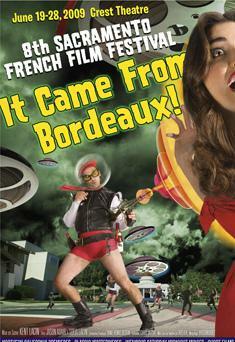 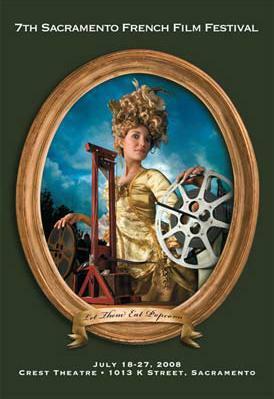 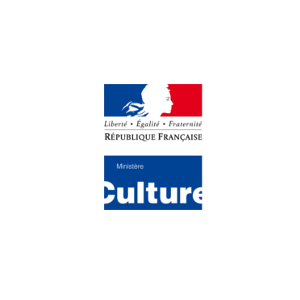 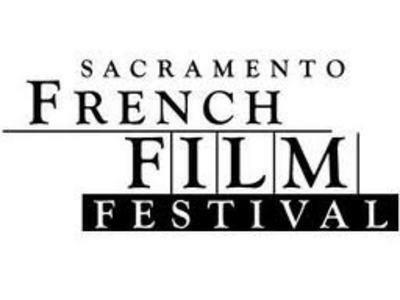 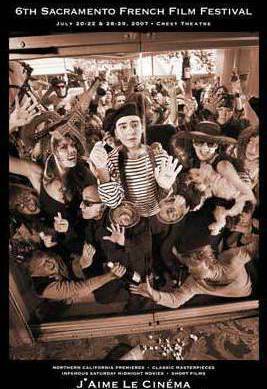 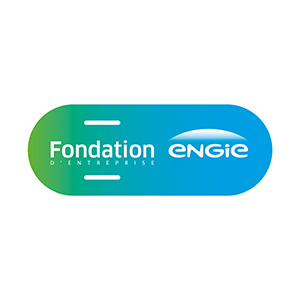 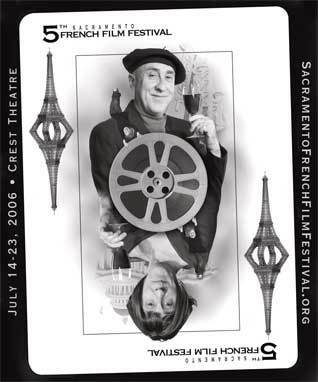 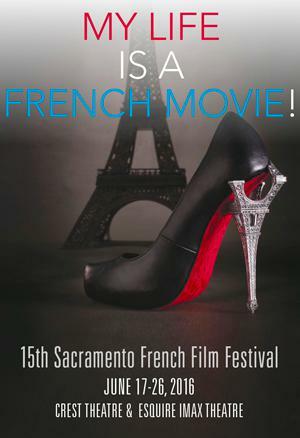 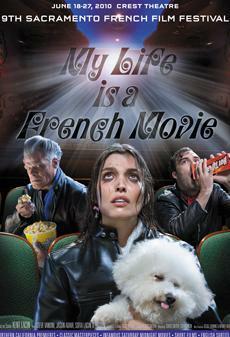 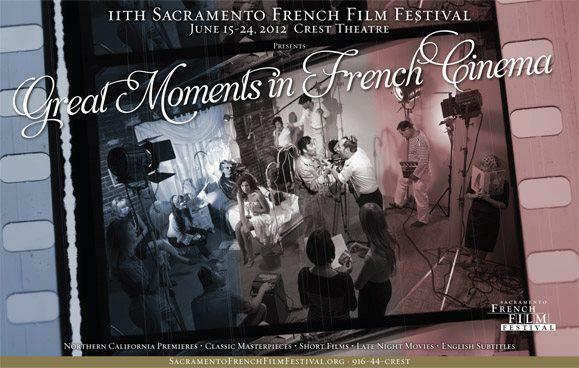 The SFFF, organized by the Sacramento French Cultural Society, a 501 (c) (3) non-profit organization created in 2010 (Board of Directors), is the second largest French film festival on the West Coast. 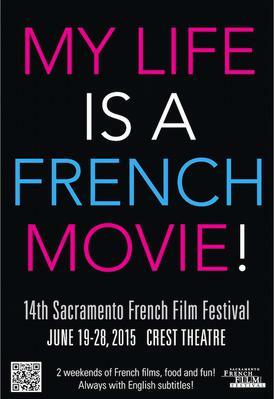 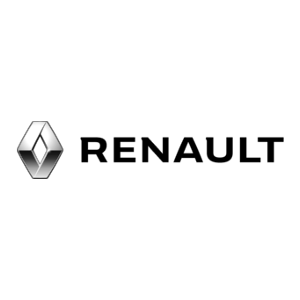 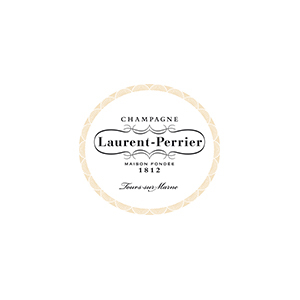 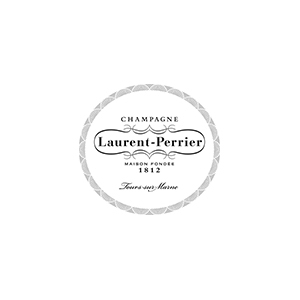 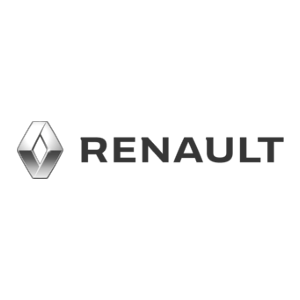 It is a unique cultural event that brings people together around films and French culture in a festive atmosphere. 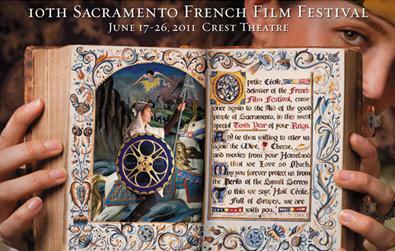 With the variety of its programming, the SFFF appeals to a diverse, educated, and affluent audience of all ages. 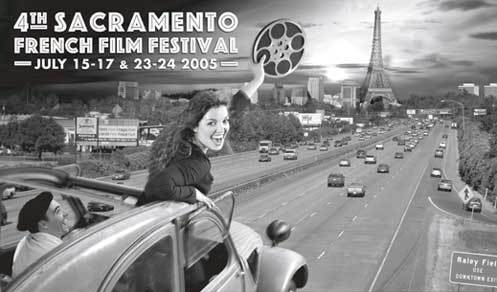 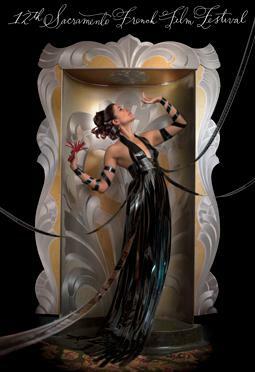 Held for the past 12 years at the Crest Theatre, Sacramento’s last art deco movie palace, the SFFF reaches thousand of people each year and plays an important part in the cultural life of Downtown Sacramento.